On 26 April, Friday, Nikolai Rybakov, politician, environmentalist, Deputy Chairman of the Yabloko party, will arrive in Kemerovo. During the visit, Rybakov will meet with members and supporters of the party, as well as with urban environmental activists. Posted: April 26th, 2019 under Elections, Environmental Policies, Protection of Environment. A meeting of the initiative group on holding a referendum in Tatarstan on the need to hold local referendums in the constructing waste management facilities with a capacity of more than 40,000 tons per year was held by the Yabloko branch in Tatarstan. 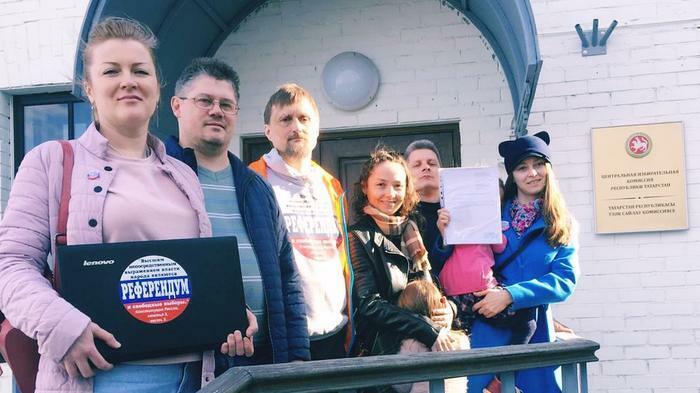 The initiative group included twenty-five residents of the Republic of Tatarstan, including members of different parties and social movements and leaders of the movement against the construction of an incinerator in Osinovo (a suburb of Kazan). 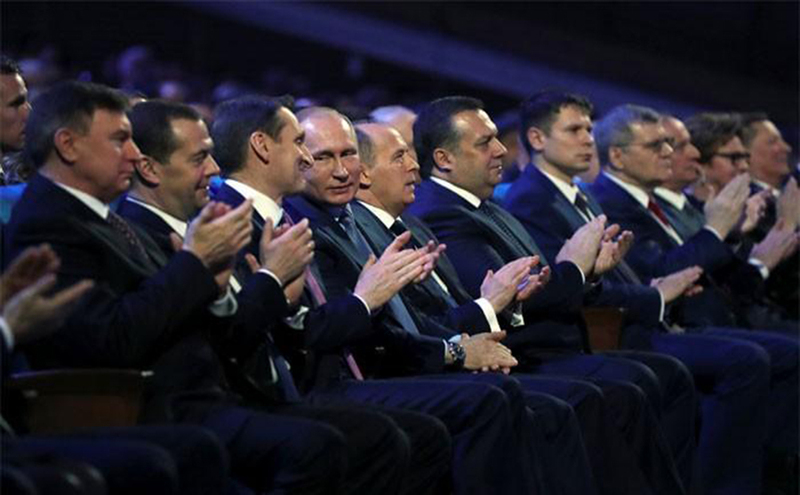 Ruslan Zinatullin, Chairman of the regional branch of the Yabloko party, was elected as one of the authorised representatives of the initiative group. Posted: April 26th, 2019 under Elections, Protection of Environment. On 26 April, turns 33 years since one of the largest disasters in the history of the nuclear industry – the accident at the Chernobyl nuclear power plant. 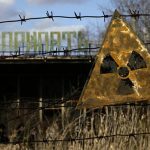 About 400 million people worldwide were exposed to radiation. According to experts, up to 830,000 people were directly or indirectly involved in liquidation of the consequences of the accident. Now, 33 years later, about 5 million people live in infected areas. On this day, the Green Russia Faction of the Yabloko party holds its annual All-Russian rally in memory of the Chernobyl tragedy, the party members will come out on pickets in Moscow and Russian regions. Posted: April 26th, 2019 under Protection of Environment, YABLOKO for Nuclear Safety. 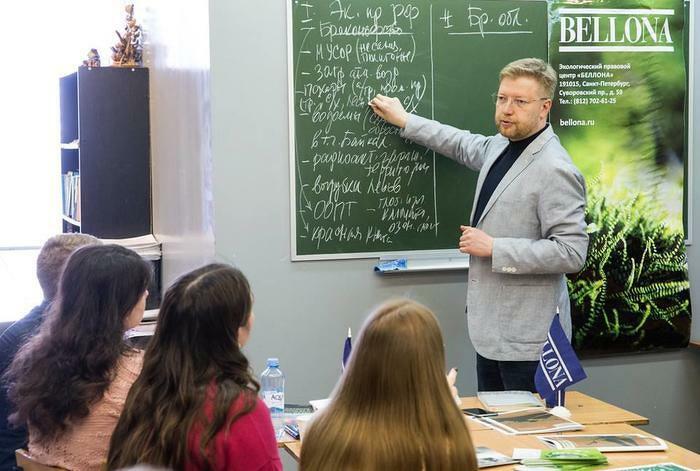 Nikolai Rybakov, as an expert on the environmental organisation Bellona, Deputy Chairman of the Yabloko party and environmentalist, gave a lecture to the students in Bryansk and Volgograd. Posted: April 26th, 2019 under Protection of Environment. A round table discussion on the problems of the Russian health care system was held in the office of the regional branch of the Yabloko party in Chuvashia. 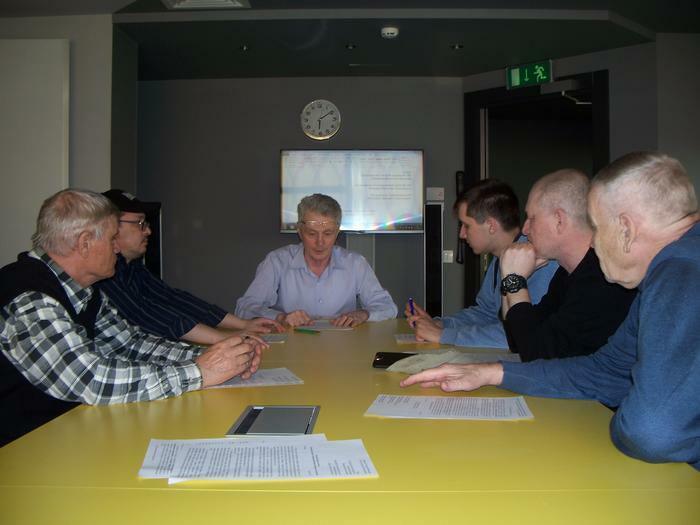 Basing on the results of the discussion, representatives of political parties and public associations of Chuvashia adopted a resolution “For Decent Medicine”, which was sent to the President of Russia. Posted: April 25th, 2019 under Economy, Elections, Healthcare, Russian Economy, Social Policies. Watch the documentary The Optimists dedicated to the 25th anniversary of Yabloko with English (or other) subtitiles now. Choose your language in the Settings of the video. The documentary covers the key periods in the history of the Russian Federation and the development of the Yabloko party. Posted: April 25th, 2019 under Elections, Freedom of Speech, History, Human Rights, YABLOKO against Corruption. 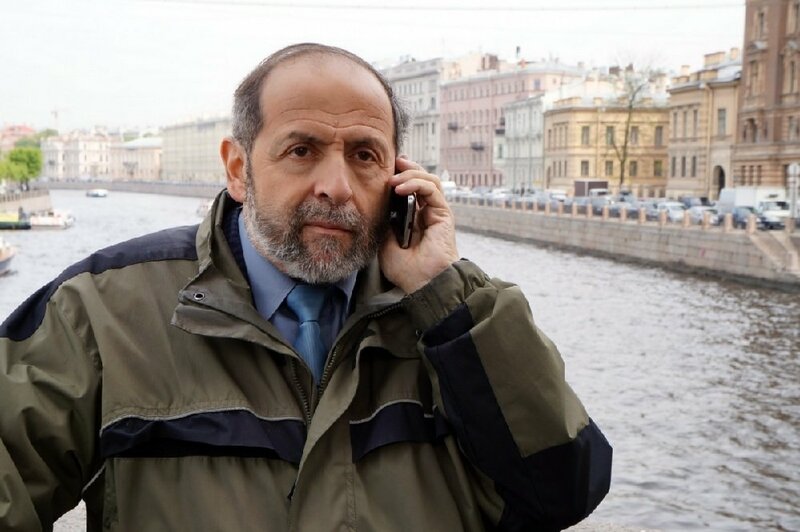 Boris Vishnevsky, head of the Yabloko faction in the Legislative Assembly of St. Petersburg, submitted for public discussion the first version of his programme for the election of the governor of St. Petersburg. Vishnevsky plans to amend his programme in accordance with proposals and comments of St. Petersburg residents. Posted: April 25th, 2019 under Gubernatorial Elections, Без рубрики. Grigory Yavlinsky, Chairman of the Federal Political Committee of the Yabloko party, sent a message of congratulations to Vladimir Zelensky on his victory in the presidential elections in Ukraine in Ukrainian and Russian. 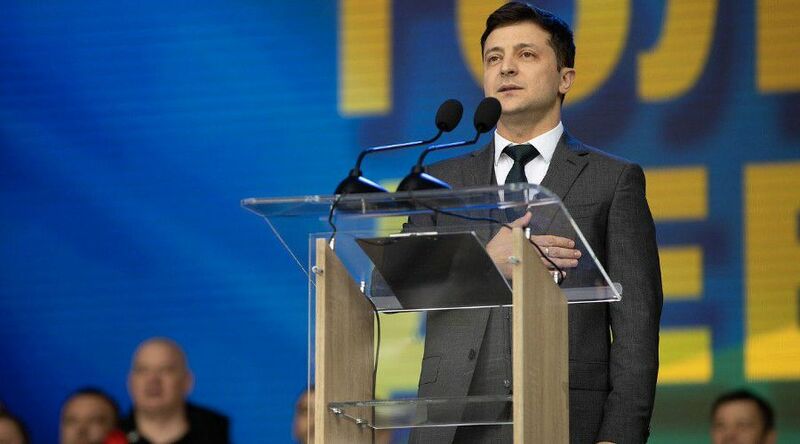 Posted: April 22nd, 2019 under Greetings, Russia-Ukraine relations. According to public opinion polls, the attitude of over 50 per cent of Russians to Joseph Stalin is somewhat positive. This is not surprising. Stalin’s methods of governing based on fear and lies were maintained under Leonid Brezhnev and country leaders after him. Mikhail Gorbachev abolished this practice. But then, not yet overcome, Bolshevism with its “goal justifies the means” and indifference to the life, dignity and destiny of man, formed the basis of the reforms of the 1990s, which gave rise to the mafia state. And in the 2000s, capitalism with a Stalinist face emerged on the basis of this “market Bolshevism”: lawlessness, authoritarian rule, contingent property law, dullness in power, and corruption, which was deliberately laid in the foundation of all relations in the country, so that to serve as a universal charge for arrest for anyone at any time (just like “anti-Soviet activities of the enemies of the people and spying for world imperialism” in [Joseph Stalin’s] 1930s). Posted: April 22nd, 2019 under History, Overcoming Stalin's Legacy, YABLOKO Against the Parties of Power. Posted: April 22nd, 2019 under Economy, Foreign policy, Russia-Eu relations, Russia-US Relations, Russian Economy, The Russian Army, Без рубрики. 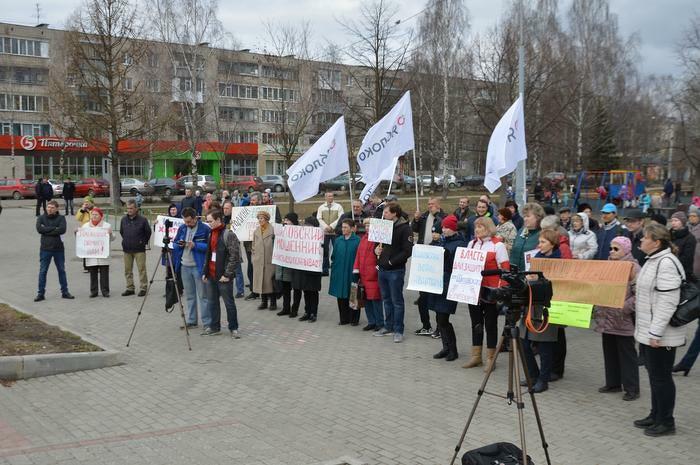 On 20 April, a rally of the city opposition was held in Vologda under the slogan “We demand!”. The speakers demanded that the authorities abolish their tariffs for garbage collection and revise their project for improvement of the Vologda embankment. Members of the Vologda branch of Yabloko took part in the rally. Posted: April 22nd, 2019 under Economy, Environmental Policies, Housing and Utilities Reform, Protection of Environment, Regional and Local Elections, Regional and Local Elections 2019. The documentary “The Optimists” was filmed at the end of 2018 and is dedicated to the 25th anniversary of the Yabloko party. The protagonists tell not only about the history and formation of Yabloko, but also recollect the key events in the history of Russia for the past 25 years. Posted: April 21st, 2019 under YABLOKO Against the Parties of Power, YABLOKO and Other Political Parties. 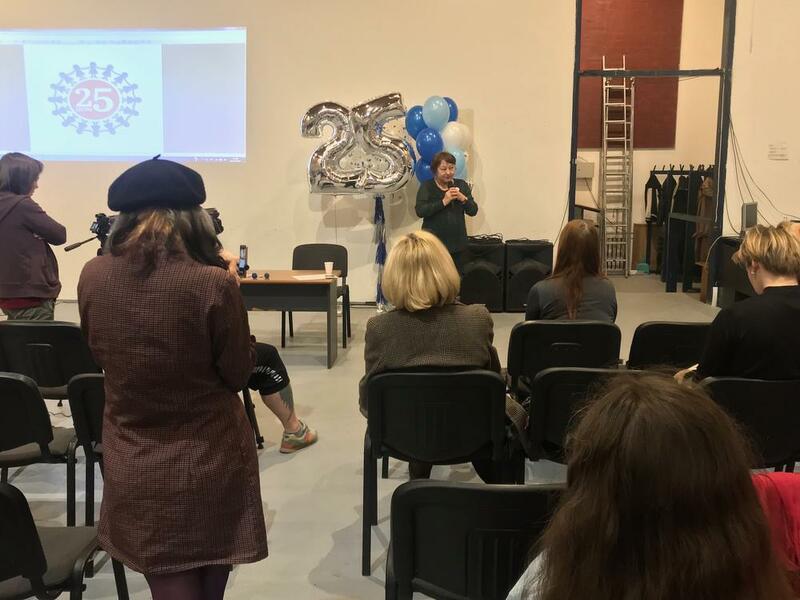 Yabloko’s friendly non-governmental organisation the Sisters Centre, which is engaged in helping victims of sexual violence, turned 25 years old. For all these years, the unique Sisters Centre was providing professional psychological and legal support to women in difficult situations and conducted seminars and round tables teaching psychologists and lawyers how to provide help and open same centres. Posted: April 20th, 2019 under Gender Faction. 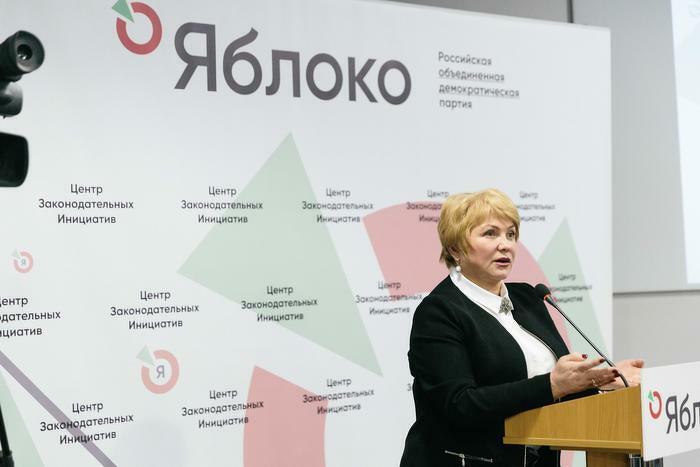 On 16 April, Yabloko held a discussion on the Concept of reforming the electoral system of the Russian Federation. 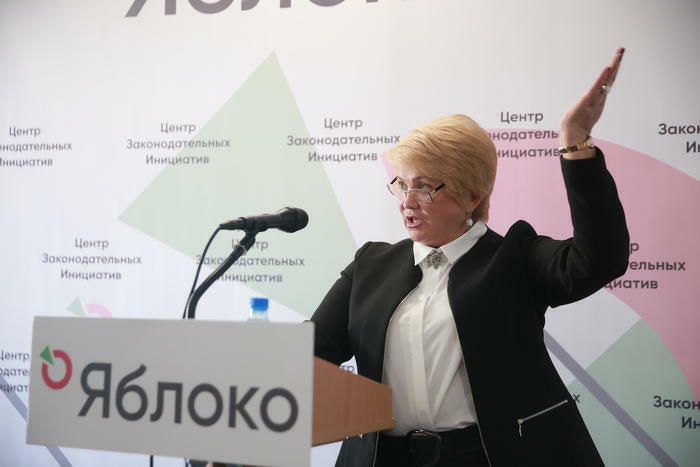 Dr. Yelena Dubrovina, member of the Central Electoral Commission of Russia in 1999–2016, head of the Centre for Legislative Initiatives of the Yabloko Party and member of its Federal Political Committee, presented draft amendments to the electoral legislation. Posted: April 18th, 2019 under Elections. Photo: Sergei Dustin at his one-person picket. 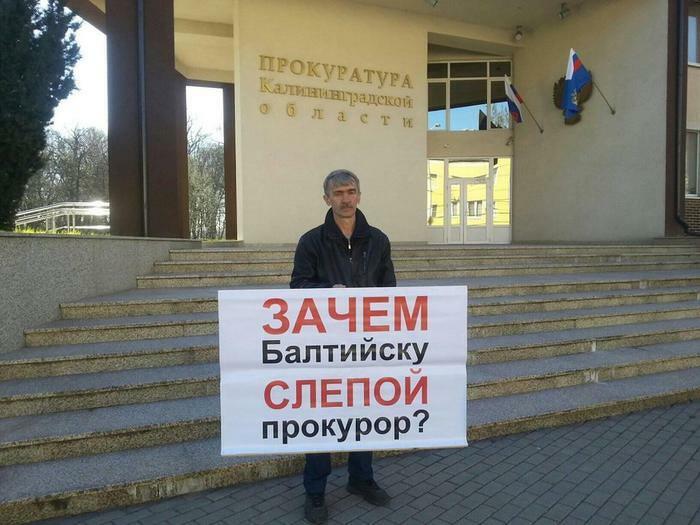 Sergei Dustin, member of the Kaliningrad branch of Yabloko, picketed the Kaliningrad Oblast Public Prosecutor’s Office with a placard “Does Baltiysk need a blind Public Prosecutor?” The activist called on the supervisory authority to pay attention to the inaction of Dmitry Prokhorov, Public Prosecutor of the city of Baltiysk. Posted: April 18th, 2019 under Freedom of Speech, Protection of Environment, YABLOKO against Corruption. The power struggle between the groupings [in power] seems to be gaining momentum. Last week, Public Prosecutor General attacked simultaneously the Federal Security Service (FSB), the Investigative Committee and the Interior Ministry. It followed from the report of [Public Prosecutor General] Yuri Chaika that the number of corrupt officials in the aforementioned law enforcement agencies increased during the year, while the FSB held the palm with a twofold increase the number of identified corrupt employees during the year. Posted: April 18th, 2019 under YABLOKO against Corruption, YABLOKO Against the Parties of Power. 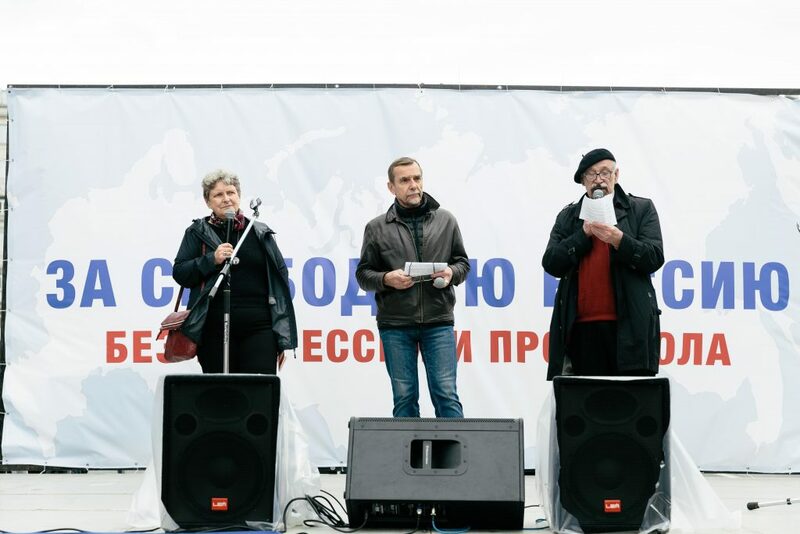 Valery Borshchyov and Svetlana Gannushkina, renowned human rights activists and members of the Yabloko party, submitted an application to the Moscow Mayor’s Office to hold a march in the city centre on 1 May “The First of May Against Torture and Discrimination”. Posted: April 17th, 2019 under Human Rights, Street Actions. The authorities of Ingushetia continue searches and arrests after the March rallies in Magas against the border agreement with Chechnya. Protest leaders Ahmed Barakhoyev, Barakh Chemurziyev and Musa Malgasov have already been arrested for two months. Today, the law enforcement accompanied by military equipment (!) came to the house of Magomed Mutsolgov, journalist and one of the most respected human rights defenders of the North Caucasus, to make a search there. Posted: April 16th, 2019 under Freedom of Speech, Human Rights. On Tuesday, 16 April, the Yabloko party will discuss with representatives of other political parties and political technologists its proposals on the reform of the electoral system. The round table where the Concept of Reforming the Electoral System of the Russian Federation will be presented will be held in the Moscow office of Yabloko. The Concept was developed by Yabloko’s Centre for Legislative Initiatives headed by Yelena Dubrovina. Posted: April 15th, 2019 under Elections. 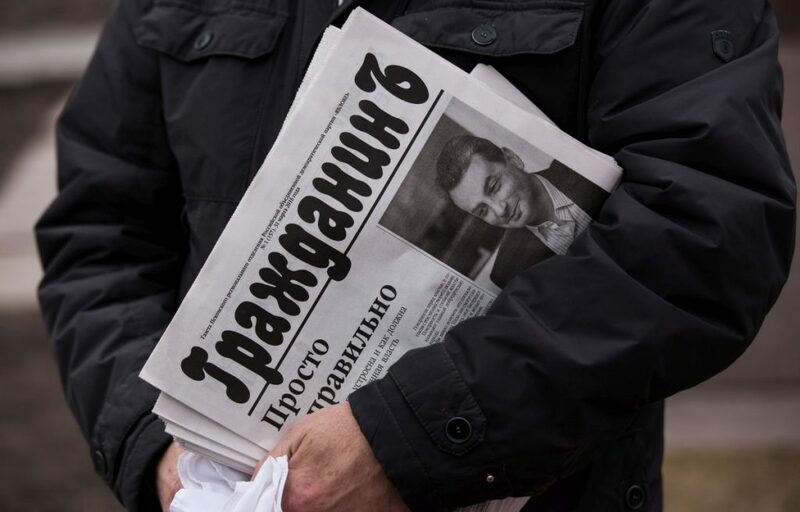 A criminal case was initiated by the police on publication of a fake newspaper imitating Pskov Yabloko’s Grazhdanin (Citizen) paper. The criminal case against an indefinite number of persons was raised under Article 128.1 of the Criminal Code of the Russian Federation (Libel). Posted: April 12th, 2019 under Elections, Freedom of Speech, Gubernatorial Elections 2018.